So many ways to CAMINO – and camping is a very unique and special experience in many of the beautiful areas along the different Camino Routes – here are some amazing suggestions and tips for Camping you might enjoy trying. Thank you Tess Felix Greene for posting and sharing some fun and creative ways to making camping more comfortable and interesting! 41 Camping TIPS – Great Ideas & Inventions! 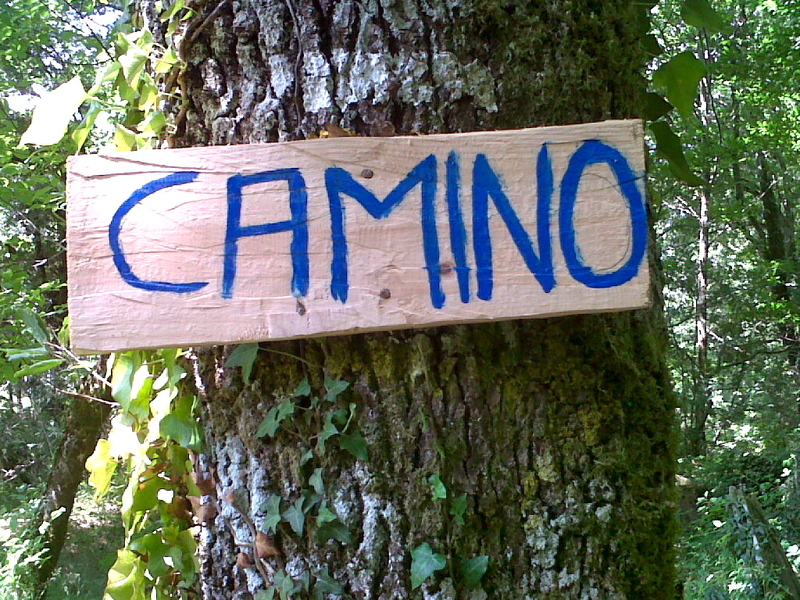 This entry was posted in Camino Inspirations!, Camino Travel Tips and tagged camino, camping, nature, outdoors, The Way. Bookmark the permalink.